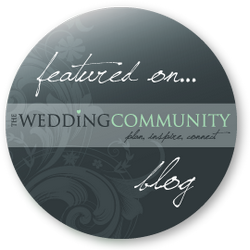 On the 12th of March 2012, The Wedding Community chose one of my pictures as “Picture of the Day” on it’s blog page. The picture chosen was of Ellen & Andy, taken as part of their wonderful pre wedding engagement photo-shoot in Provence, Southern France. If the picture is voted for as the readers favourite it would be March 2012 Picture of the Month and would be up for picture of the year in January 2013, so please vote for it when voting begins on 1st April 2012 (I will post the link to vote on my Facebook and Twitter pages when it goes live). Filed under Uncategorized. RSS 2.0 feed.